It was getting ridiculous this spring while teaching the web development course for which I was getting up at 4AM to review tutorials, take notes on them, and then present them while recording the screencast. My Youtube account is now filled with a ridiculous number of screencasts with me often stumbling to find the missing semi-colon, $ on a variable, or improperly closed parenthesis or curly bracket. But I actually I loved it. I’ve been meaning for the longest time to force myself to learn to code in a more structured way. And what better way to do so than to do some just-in-time-preparation to teach! 😉 I have so much to learn still and a little company get through the summer is what I’m looking for. I’ve a rough plan for the structure of the summer camp which is heavily inspired by a Freakononmics podcast on which Owain Service was interviewed about the UK “Nudge Unit.” That group had been using what the literature of behavioral psychology tells us about how to help people accomplish larger goals through managing a series of smaller tasks. So instead of focusing on the goal of building an python application to edit photos (more on that later), it’s better to “think small” – determine specific things to do at specific times to help toward the goal. This kind of covers the first two steps – set a goal and make a plan (small chunks). 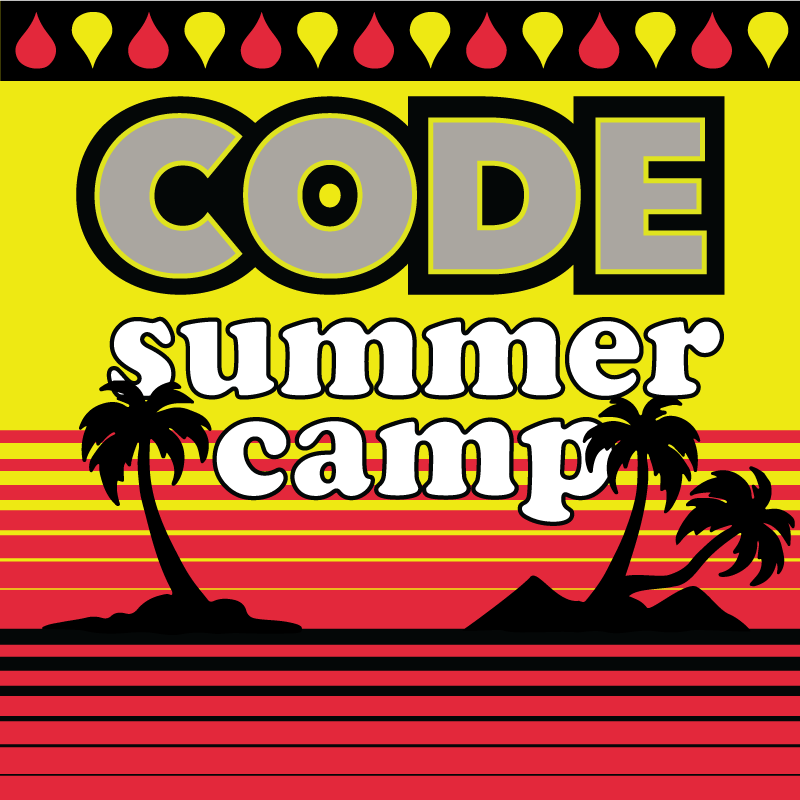 But the third step is to make it public, which is where our summer code club comes in. 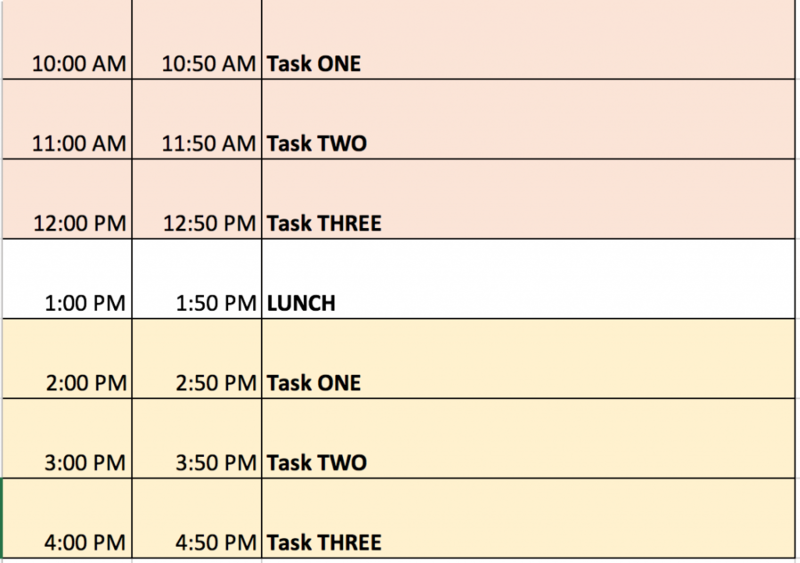 Each day we come in we’ll have two blocks of time to work for three hours. But you’ll need to declare on the whiteboard what you plan to do for those three hours. This is third step, making your plan public. By making it public people tend to stick their commitments. We also have time to check in between the one hour blocks. Finally, we’ll tell each other what you’ll reward yourself with if you follow your plan. This is the final step from the nudge group playbook. Putting something meaningful at stake, using “temptation bundling” to help you through the work. It’s just the initial plan and we’re going to start next week. I’m planning to use my final block at least a couple days a week to blog, so hopefully there will be more to read about how it goes.We’re going to start next Tuesday May 30th. On that first day we’ll probably use the first block to discuss goals and plans. At York, we’ll have dozens of video tutorials you can work through if you’re just looking to build some basic skills in lots of different areas. And if people want to join in from the web, we could create a public Google Doc for posting your commitments and rewards.